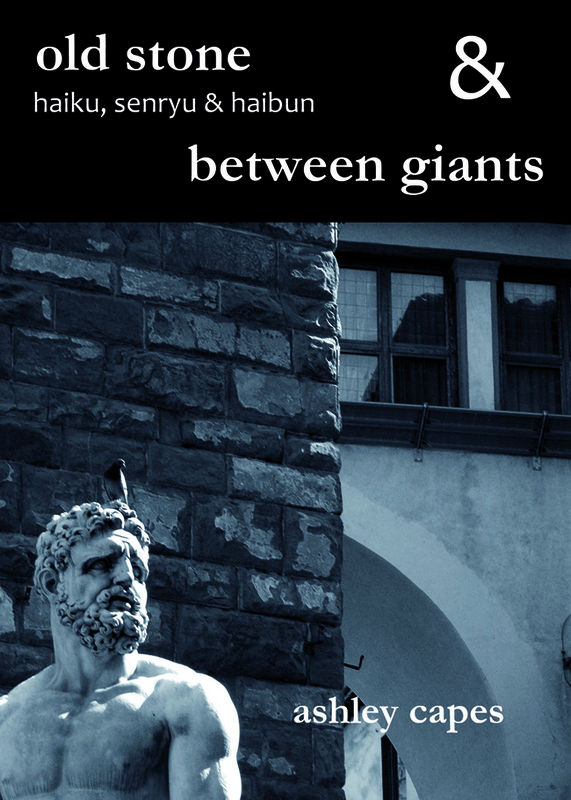 Both between giants and old stone feature poems exploring Italy and Australia and are a mixture of free verse and haiku, senryu and haibun. While you can still buy each collection as separate volumes (by e-mailing me), but this combined edition is possibly better value for money at $20 posted and just over 100 pages. Click the individual title above to see some samples and scroll down to find purchase links – very excited to add that this collection is also available as an ebook!